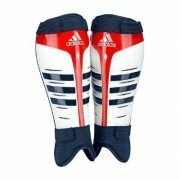 Shin Pads are one of the most essential pieces of kit any hockey player should own. 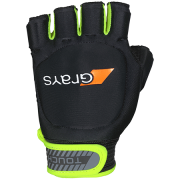 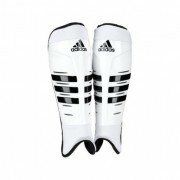 We stock a wide variety of styles and brands including Grays, Kookaburra, Adidas and many more. 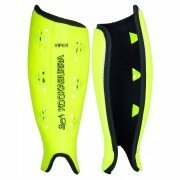 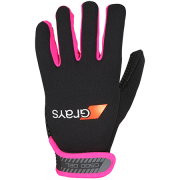 Add an additional layer of comfort with Hockey Shinliners which are perfect for reducing irritation while you play. 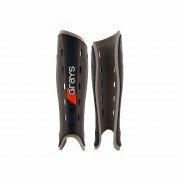 Hockey shin pads also known as shin guards are an essential piece of protection which can help stop injuries during both matches and training. 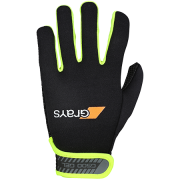 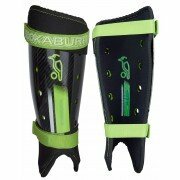 Shin Pads are often made with elements of carbon and Kevlar to aid in the strength of the pad and can come with Velcro straps to keep them secure underneath your socks. 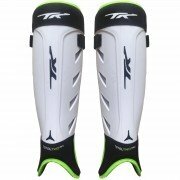 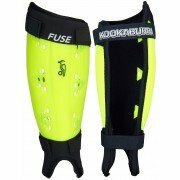 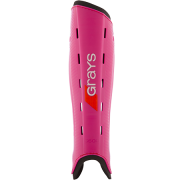 Most hockey shin pads also come with protective curved ankle guards to protect further down your shin which is why we always recommend that players use hockey shin pads rather than football shin pads as these can lack support. 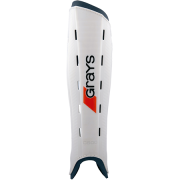 We sell hockey shin pads at a range of prices with the higher priced pads being stronger than the lower priced pads which can more plastic in construction and can crack from a direct hockey stick or ball strike. 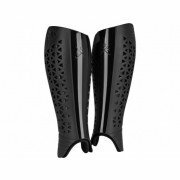 No shin pads are guaranteed to last forever however we would always recommend replacing your shin pad if cracks do appear in the pads.